April 2019 - JPS, Inc.
Why do staffing agencies exist if employers can handle their own employee recruitment? The answer is they save employers time and money. 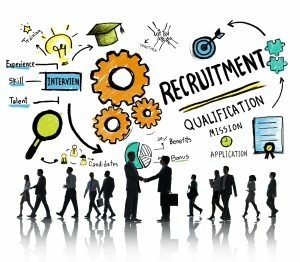 Staffing firms are able to dedicate all their resources to developing a pool of candidates. The screening process that agencies put applicants through results in a smaller, but higher quality, selection of potential new hires. It may seem like an odd idea, like spending money to save money. However, the benefits clearly outweigh the cost; here are the top three reasons to work with a staffing agency. A cover letter is just as important as a resume for a job application; it gives job seekers a format to showcase to potential employers the reasons they are the best candidate for the job. 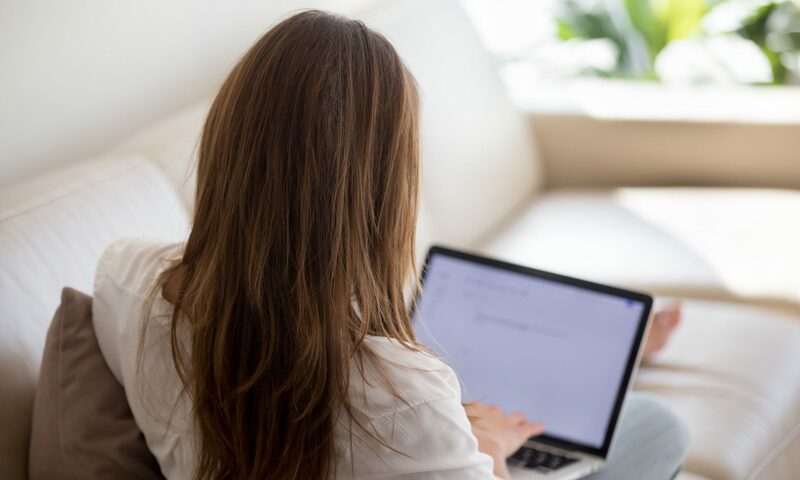 Writing a cover letter is challenging, and before you begin you’ll want to understand the dynamics of the company, the challenges and trends they might be facing, and how your knowledge and skills as an employee will bring value and enthusiasm to the position. To get you started, let’s go through the entire document and review the beginning, middle and end of an effective cover letter.